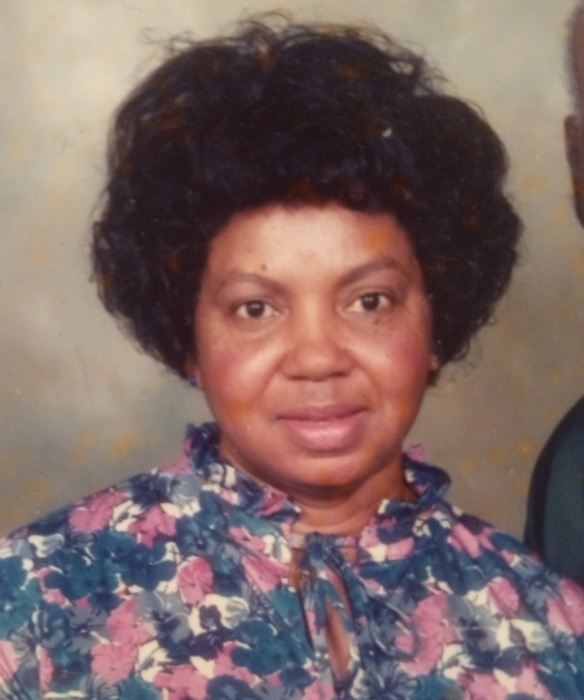 Our Loving Mother and Grandmother, Gay Nell Burditt, age 80 of Austin was called by Our Heavenly Father on Sunday, February 3rd, 2019. Visitation Service will be held on Wednesday, February 6th, 2019 from 12:00pm to 5:00pm at All Faiths Funeral Chapel, 8507 N. IH-35, Austin Texas. Home Going Celebration will be celebrated on Thursday, February 7th, 2019 at 11:00am at Greater Mt. Zion Baptist Church, 4301 Tannehill Ln, Austin, TX 78721. Interment Committal Services will follow at Evergreen Cemetery, Austin Texas.